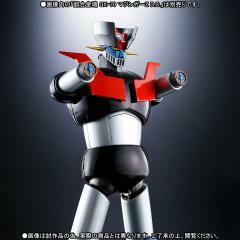 Note - Mazinger figure not included. 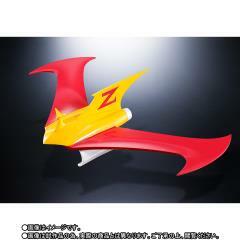 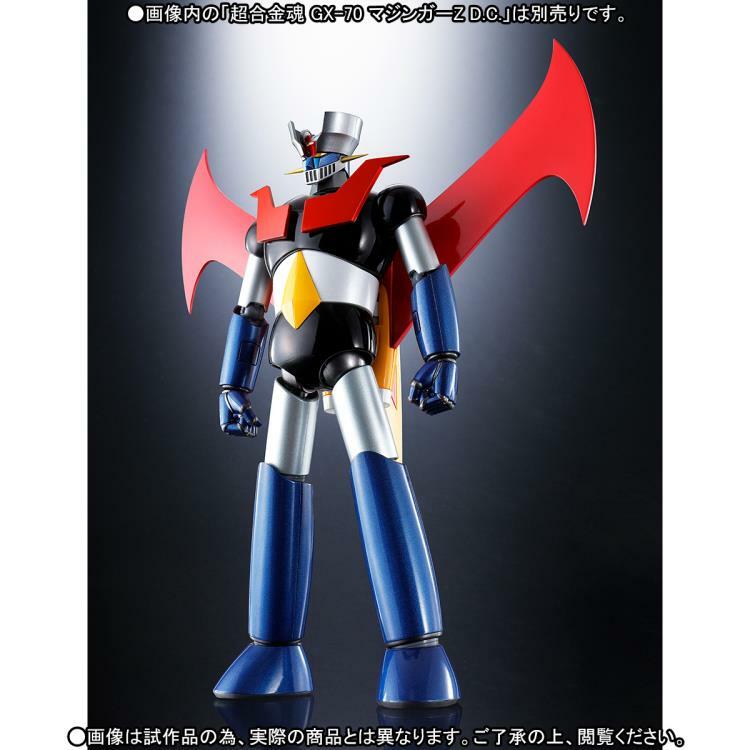 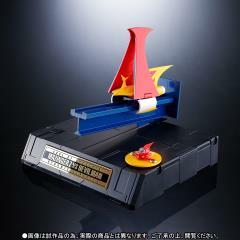 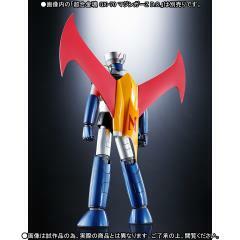 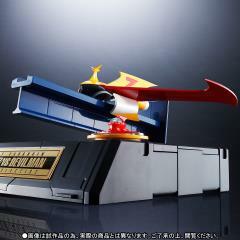 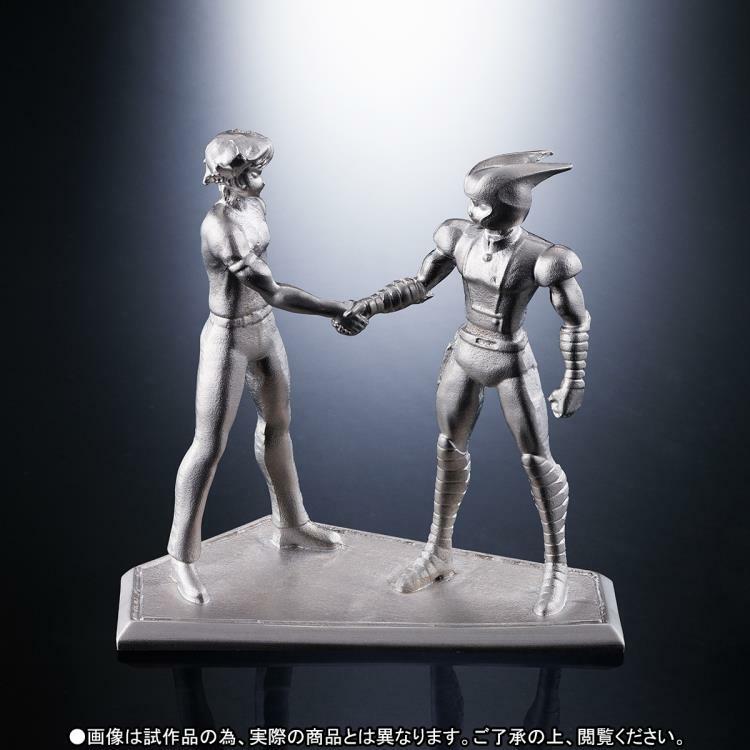 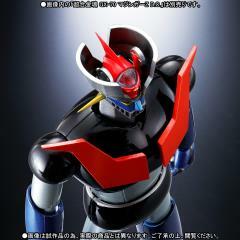 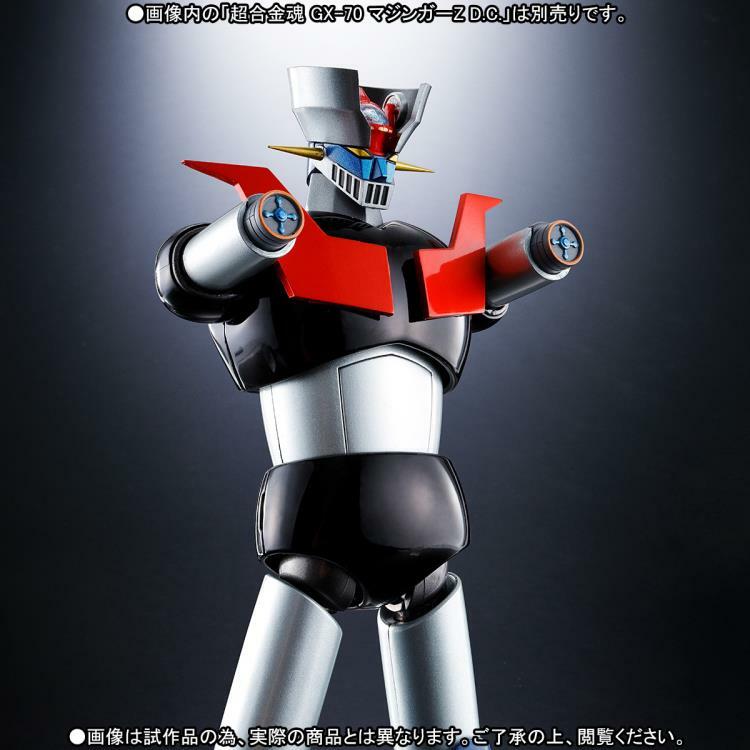 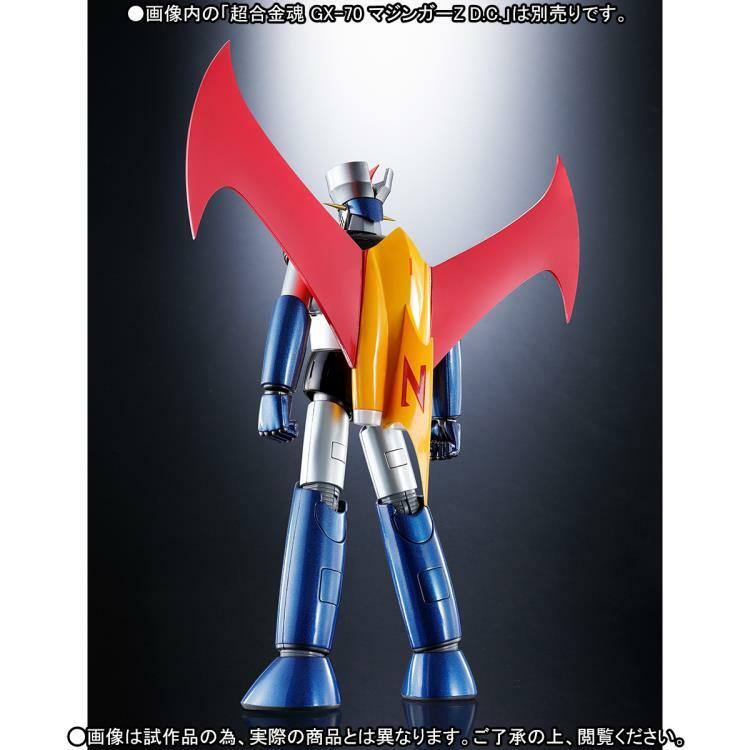 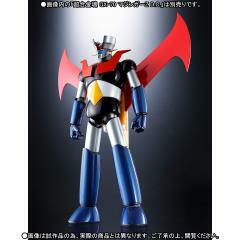 The GX-70VS option set is intended to be used with the GX-70 Mazinger Z Dynamic Classic figure. 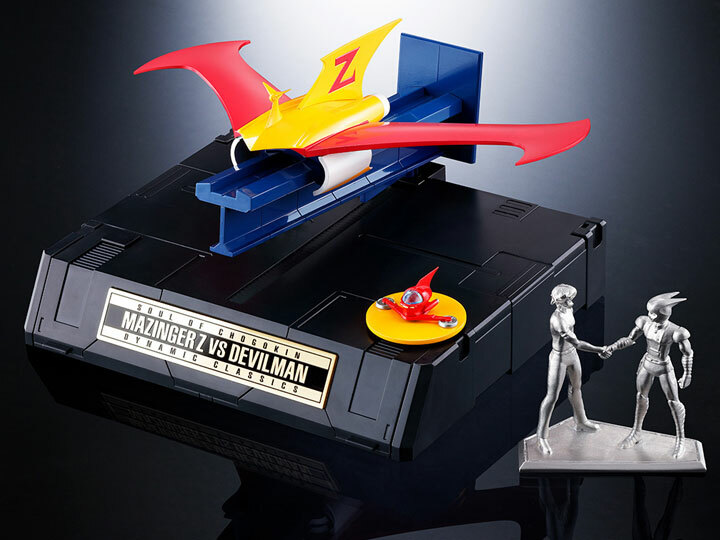 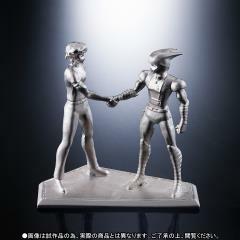 Included is a unique Mazinger Z vs. Devilman base as well as a jet scrander with launch table, two versions of the Hover Pilder with pedestal, and two metal pilot figures. 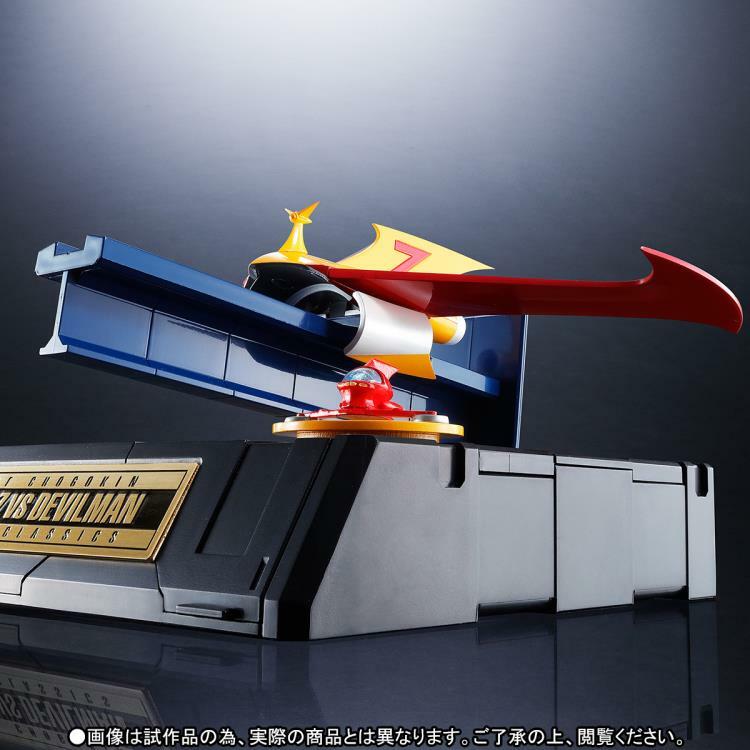 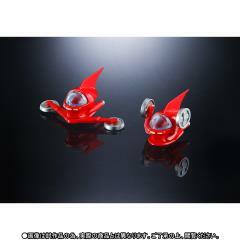 The jet scrander features folding wings and can be attached to the back of Mazinger Z.